“Agile” has become a bit of a buzzword in recent years, and thus, lost some of its gravity. 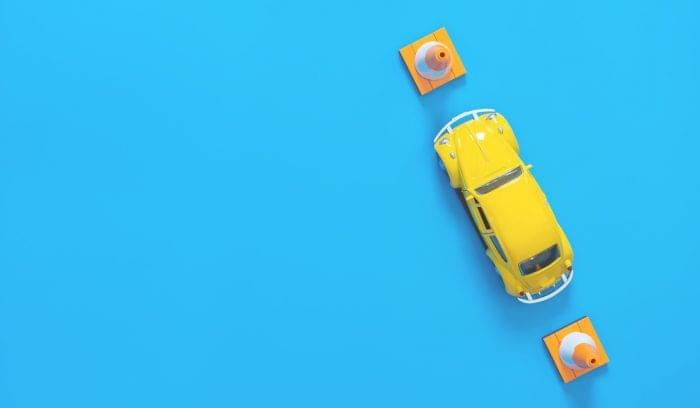 But in the context of project management, agile still means something; it indicates a specific methodology used to collaborate, manage work in progress, and deliver products on time. 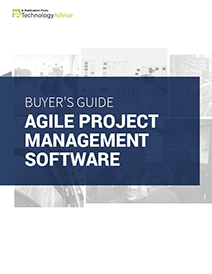 Agile project management software is designed to uphold and expedite this process through enhanced visibility, task distribution, and workflow automation. Of late, this functionality has appealed to marketing and creative teams as well as software development and service teams. If you’re shopping for an agile project management solution (or any project management tool, really), you’ve probably come across JIRA and Trello. 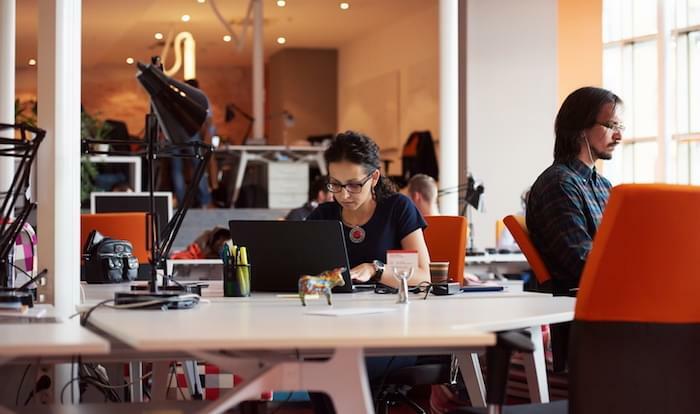 These two platforms have become immensely popular, share a portion of common audience, and are even owned by the same company, Atlassian, but they have different strengths and different applications. Atlassian added Trello to its ranks in early 2017, and since then Trello has had the added benefit of a large technology company’s resources and existing connections. That’s good for Trello’s customers, as they benefit from added native apps once only available to JIRA users, enhanced API connections, and a bigger support team. 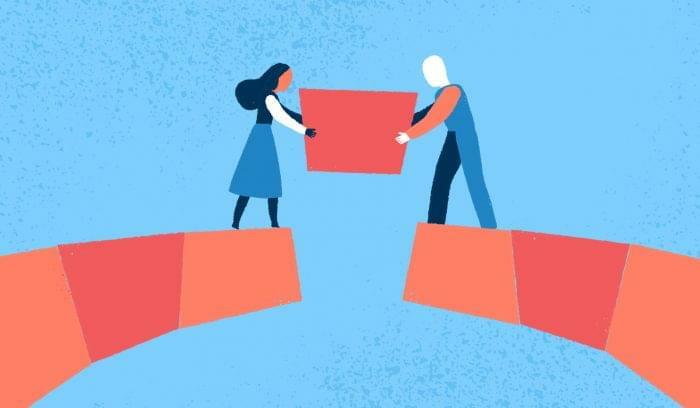 In this article, we’ll compare Trello vs. JIRA based on systems and pricing, team collaboration, task management, agile PM features, and integrations. If you’re looking for the right Project Management solution for your business, use our Product Selection Tool to receive personalized recommendations. The first thing you should know is that Trello’s basic version is free. If you’re looking to spend as little as possible to get a basic collaboration tool for your team, this may be a show-stopper. The free version of Trello gives users access to all project management features and doesn’t impose any limits on the number of boards you can create or users you can add. Trello’s two paid versions, Business Class and Enterprise, give you the ability to sync data with other business systems (Slack, Github, Salesforce, etc. ), a board collections feature, and some administrative tools. Subscription fee is charged per user, per month. Trello Enterprise offers a tiered pricing system per number of users, and you get two-factor authentication, single sign-on, premium customer support, and onboarding assistance in addition to all the Business Class features. If all you need is an independent productivity tool to keep tasks organized and share work between team members, the free version will probably suffice. If you’re working with code from a repository or data from another business system, you will need a paid edition of Trello. While JIRA’s cloud-based platform doesn’t have a free option, the cost is negligible for small teams and scalable for large ones. You pay a per-user subscription fee, but those per-user fees go down as your company grows. JIRA also offers on-premise deployment for users that want to customize their setup and install on their own hardware. JIRA has several different versions, including JIRA Core, JIRA Software, and JIRA Service Desk. You can purchase JIRA Core with the Software and Service Desk add-ons, or only the version of the software that fits your needs. For the purposes of this article, we’ll be talking about JIRA Core unless otherwise stated. Both Trello and JIRA offer most of their features in a single module. And because Atlassian bought Trello, you can enjoy connections to all of the other tools in the Atlassian suite, which includes Atlassian Confluence, HipChat, Service Desk, Bitbucket, and other products. Let’s take a look at features. Task management is the heart and soul of every project. Break down the project into smaller pieces, then decide what needs to get done and who needs to do it. This is true whether you’re working on a piece of software, planning a marketing event, or designing a new branding guide for your company. Trello board, with lists and cards. The only potential downside here is a lack of pre-built workflows; you’ll have to copy existing boards and customize them or build processes from scratch for any work you want to manage in Trello. JIRA takes a different approach to task management, although with some of the same features. Most out-of-the-box JIRA workflows are designed to help teams build, test, and release software, but you can also create custom workflows for use in other product development and agile scenarios. Then again, JIRA’s task management features are baked directly into an agile framework (more on that later), so you’ll have less flexibility if you aren’t working on a software release. 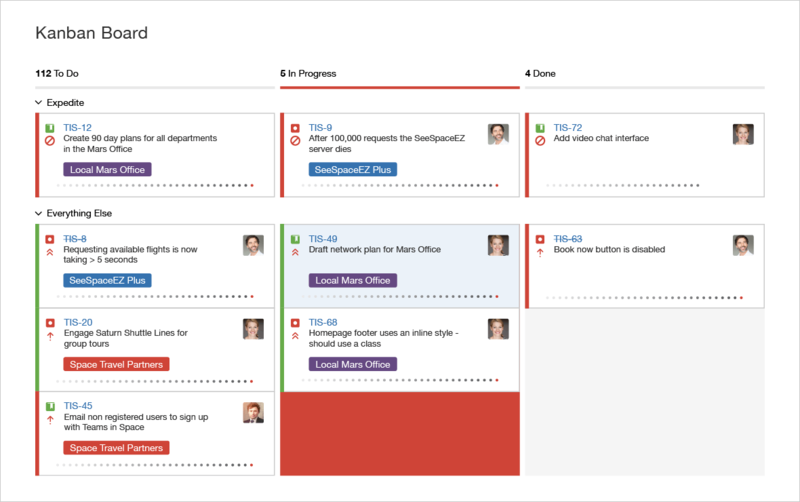 A Kanban board in JIRA. Inasmuch as it’s important to move tasks toward completion, it’s important for team members to communicate about progress and requirements along the way. Both platforms offer a number of features to make this possible. With Trello, you can invite any number of people to share the same board, which means everyone will have the same visibility into project status and tasks. 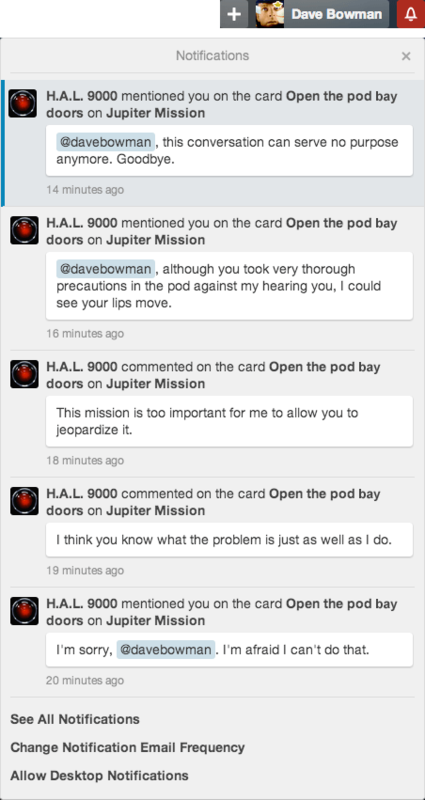 Users can comment directly on cards, share attachments, @mention other teammates, and, of course, use emojis. All users assigned to a particular card, list, or board will receive notifications via email, SMS, or push, based on their preferences. 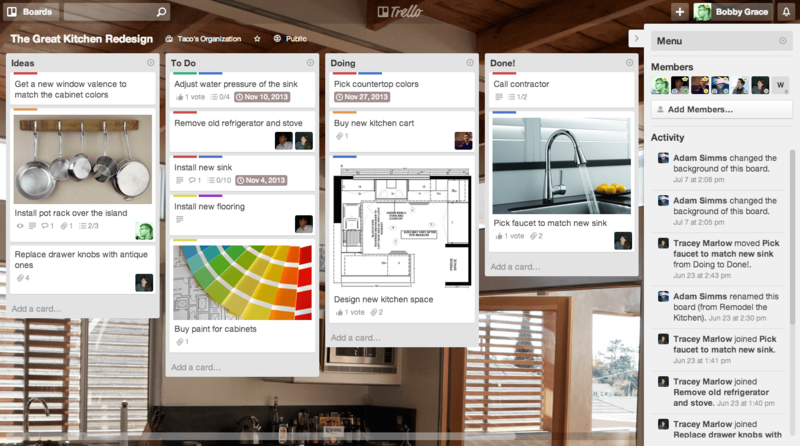 Trello sends users notifications when they’re mentioned on a card or task. 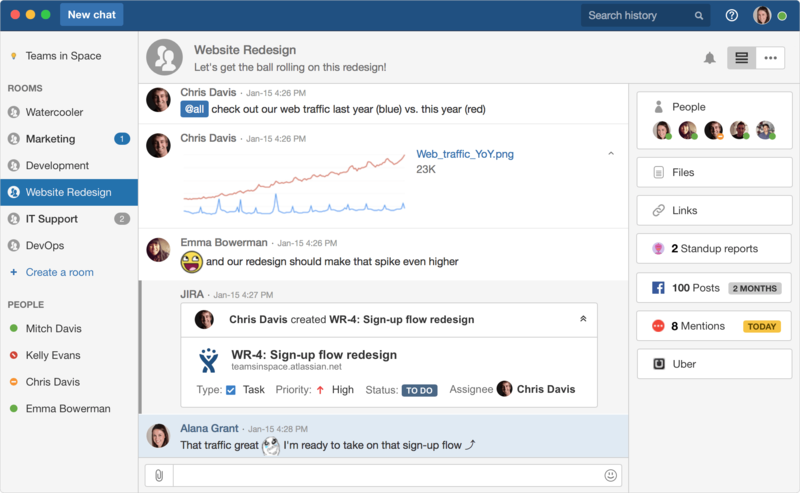 JIRA also offers the more “traditional” collaboration features right in your issues and boards: team member task assignments, notifications, file sharing, and messaging. There’s really no contest in this category. While Trello excels as a flexible, visual Kanban task management platform, it doesn’t offer most of the agile features a traditional software development team would look for — like Scrum and sprint planning, a backlog of user stories, detailed project reporting, issue tracking, and code repositories. Although these features aren’t native to Trello, they do have several PowerUps and app integrations that could mimic what you need. JIRA, on the other hand, was built specifically to serve agile software development teams and offers a whole gamut of features to that end. 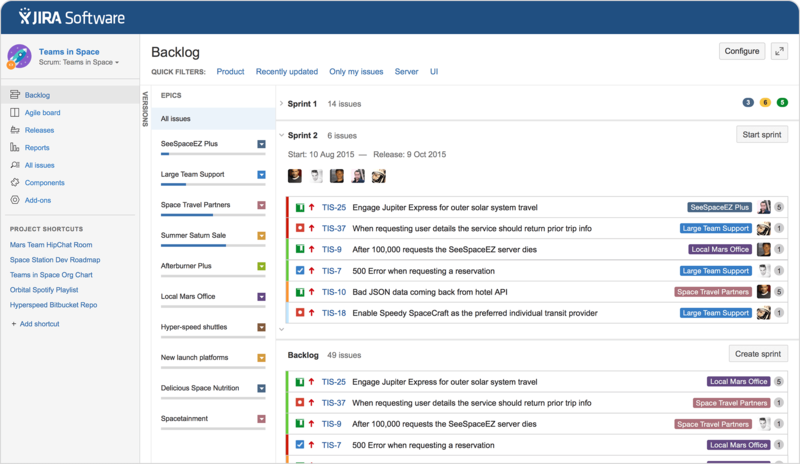 Whether building code or tracking issues (available in JIRA’s Service Desk edition), JIRA can support Scrum methodology, Kanban, or a mix of the two. You can pull user stories or issues into your current sprint and distribute tasks among your team, then track progress with a Scrum board or Kanban board, which displays sprint days remaining and a filtered view of project cards. 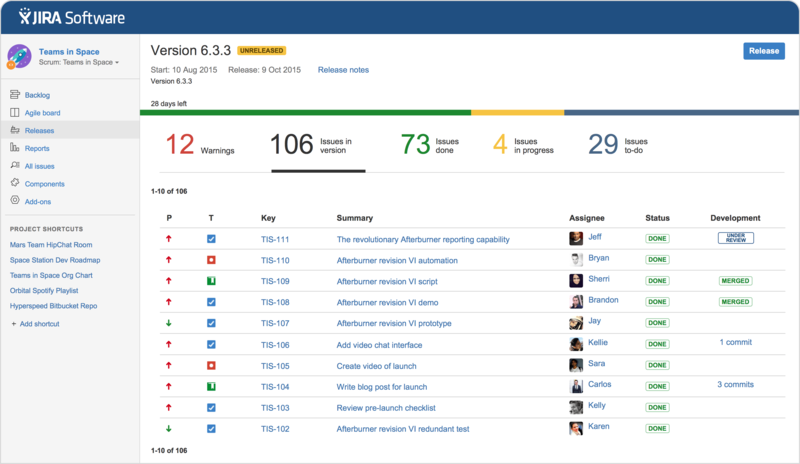 JIRA’s agile reporting features (burndown charts, sprint planning) will help you keep everything on track and deliver fast, functional product increments. In many cases, you’ll need to exchange data between your project management app and other systems, like helpdesk software, a code repository, or even something simple, like a time tracker. Before you buy, make sure the vendor supports native integration with these systems, or you’ll be forced to set up a workaround. Trello has a decent list of native apps and integration connections in its library. A few of the more noteworthy include Zendesk, FogBugz, Slack, Github, Salesforce, and Google Drive. In terms of sheer quantity, JIRA has a massive library of native integrations for time tracking, test management, CRM, reporting, code review, email, cloud storage, and so on. Both vendors offer a free developer API for customers that need to set up manual integration. Trello is a simple, customizable kanban board for teams that want to work agile, but aren’t observing the whole liturgy of agile development. JIRA is an project management tool for by-the-book agile teams that are building, fixing, and releasing software. 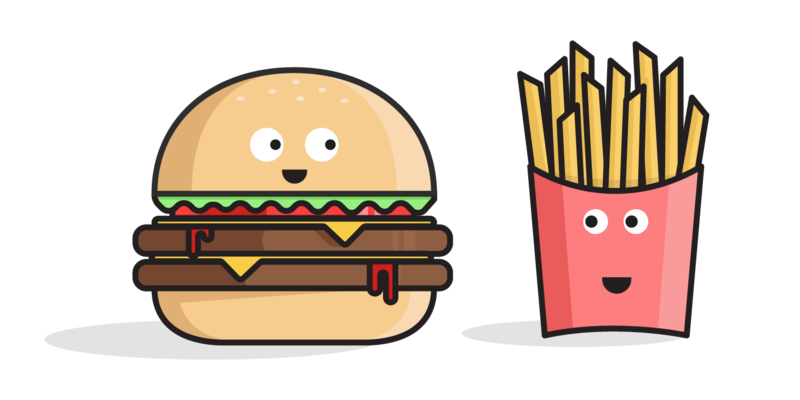 With such a clear delineation, it shouldn’t be hard to decide which product is right for your team. But keep in mind that Trello and JIRA aren’t the only two viable products in this category. Use our Product Selection Tool for project management software to browse other PM solutions and get a custom recommendation based on your needs, or click the image below to get started. Learn more about the benefits of Agile Project Management with our market-leading research.